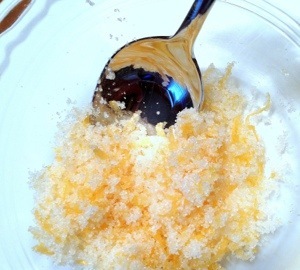 Mmm… citrus, butter, sugar – a lovely combination. Why choose this biscuit recipe? 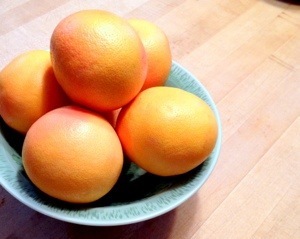 My mother gave me a bunch of grapefruit! I remembered seeing the Grapefruit Biscuits recipe and figured it was now or never…. Where did this biscuit recipe come from? 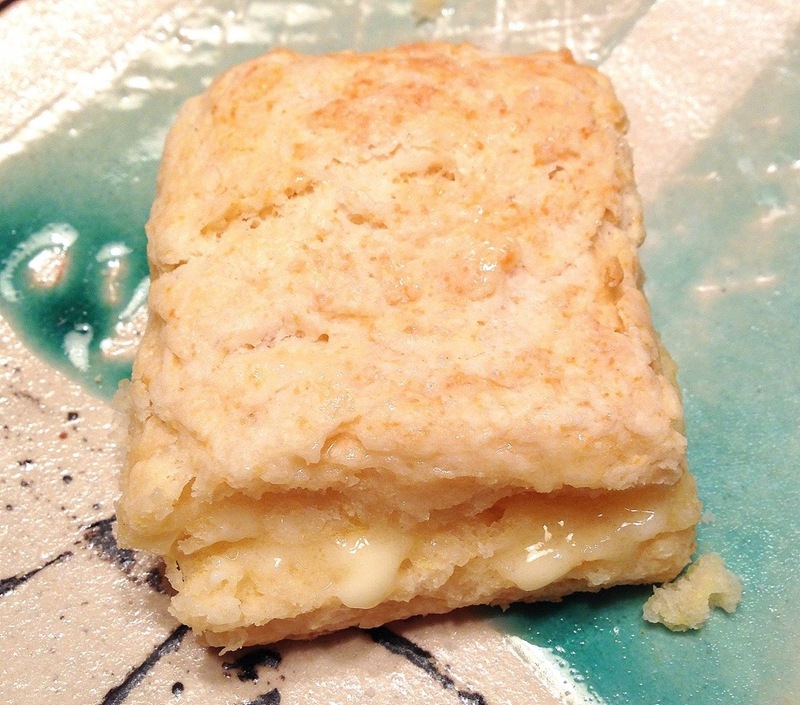 I originally saw a recipe for Grapefruit Biscuits while browsing at The Southern Festival of books in Nashville – it was in Farm Fresh Southern Cooking. That recipe uses grapefruit juice instead of buttermilk. I love grapefruit and made a note to look them up again later. This is the recipe I found when I Googled. I went with the second one because it called for both grapefruit zest and juice. I think you need both to actually get the grapefruit flavor. What is Persnickety about this biscuit recipe? I do not understand all of the chemistry of cooking but believe that the grapefruit juice provides the acid normally provided by the buttermilk to interact with the baking powder, allowing the biscuits to rise. Also, while I used butter in this recipe, you could easily substitute vegetable shortening and make these vegan. So how was the biscuit? When I made these, I ate a biscuit straight from the oven (of course!). It was lovely. Fluffy, moist, slightly sweet. But I could not taste the grapefruit at all. I was kind of disappointed by that. The next day I toasted one and found that there was a very light citrus flavor. It was quite nice. I wonder if the flavor intensifies over time, but they did not last long enough for me to be sure! More grapefruit zest! If I’m going to put grapefruit into a biscuit, I’d like to taste it.